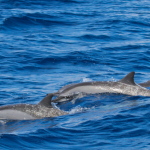 Has anyone ever dreamt of spending time with these amazing creatures in a shallow and non-swim program? You now can make that dream come true in Panama City Beach Florida. 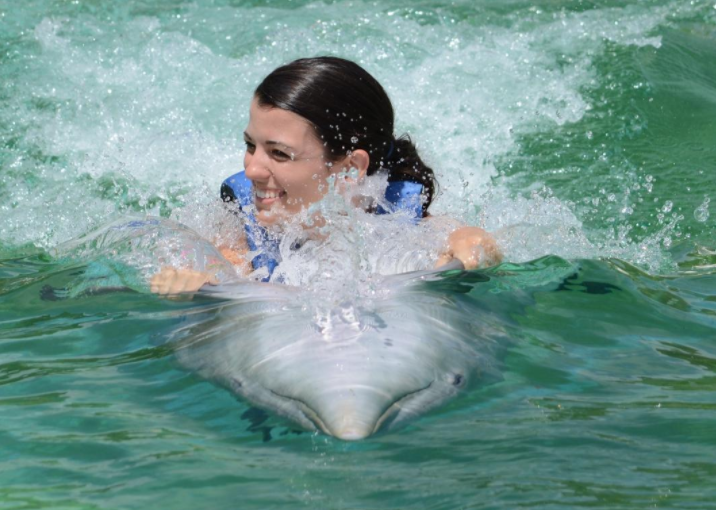 The Dolphin Encounter / Non-Swim program gets you up close and personal to these highly intelligent animals. 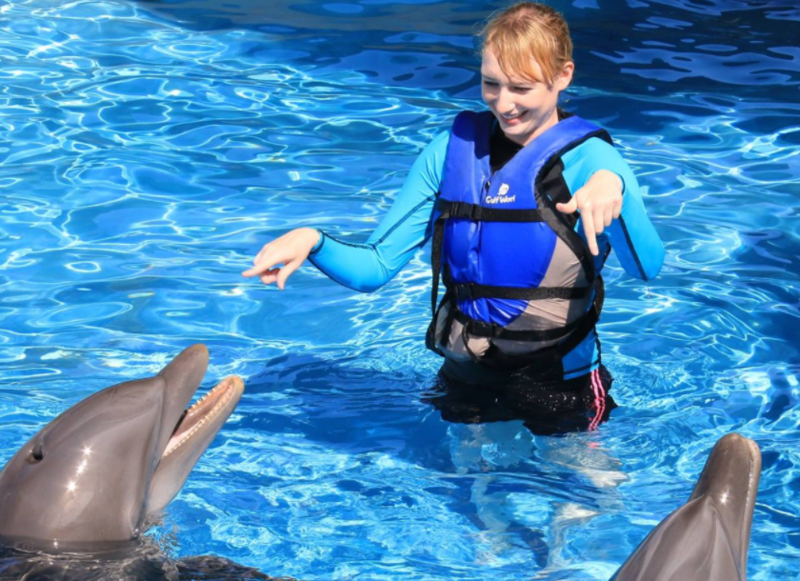 The dolphin encounter will give you many opportunities to pet, play, hold and kiss the dolphin in shallow water and learn all about their anatomy and ability to communicate. We promise it will be an experience you never forget. 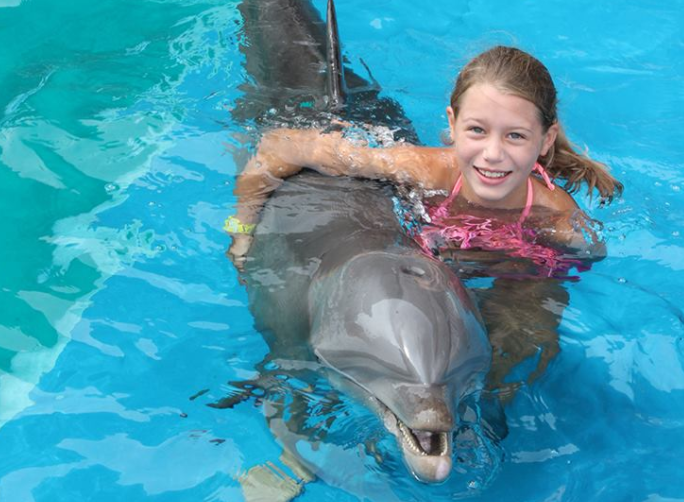 The Dolphin Encounter (non-swim) rates are $129 Adult / $99 Child per person plus tax. To see the exact rate for the dates you are coming to Panama City Beach, please click the booking calendar or buttons to see all the rates. 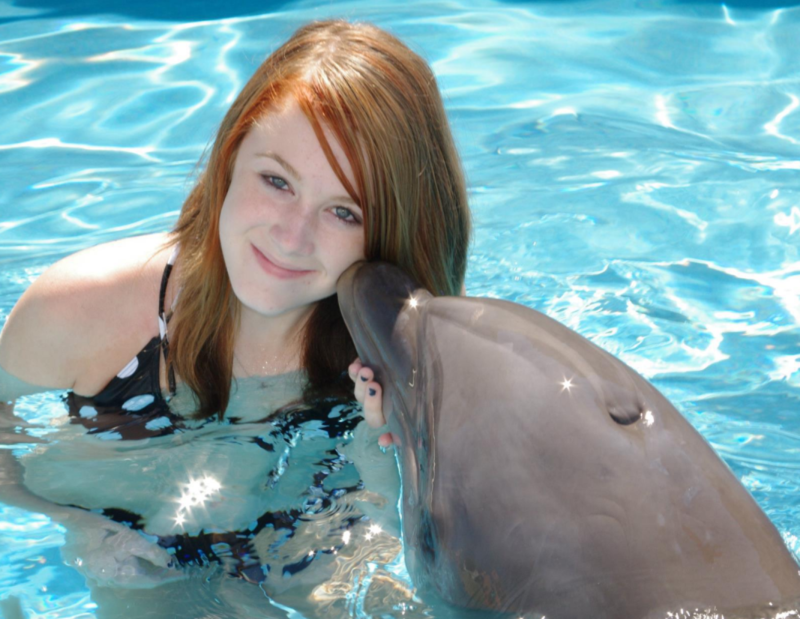 A 20 minute shallow water Dolphin Encounter experience includes the following: Kiss, Hand shake, Hand Target, Hug, Free time (various activities) with one dolphin. 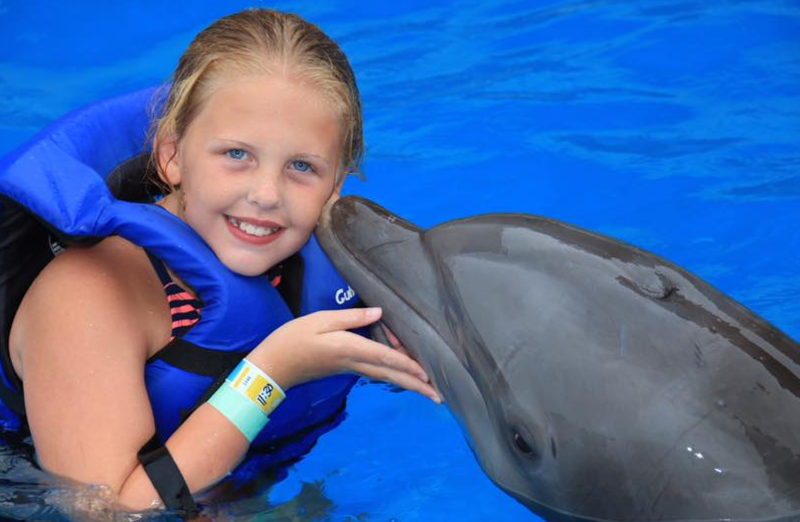 There are No Rides or Deep water time with the Dolphins in this program. 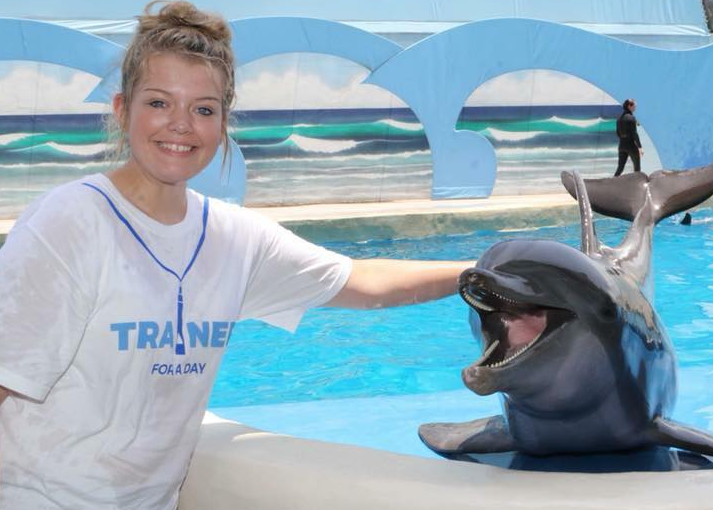 Each Dolphin Adventure session is unique, based upon the guests and dolphins. All Participants must be 1 year old and up. 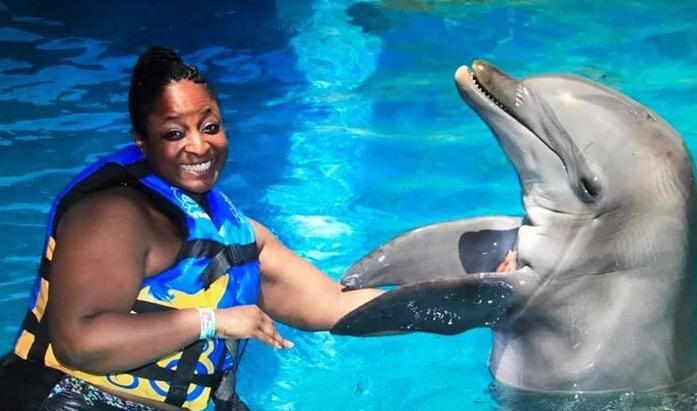 Any Child from 40 inches / 3 feet 3 inches /102cm to 47 inches / 3 feet 9 inches /119cm in height, must have a paid Adult participant (An Adult is anyone 18 years old and up) in the water with them. 1 Adult per Child. Children age 1 and up to 3 feet 2 inches /96cm in height are complimentary with a paying adult (18+) 1 Adult per Infant / Toddler. Anyone over 48″ / 4 feet /122 cm in height must pay the ADULT RATE and can participate alone without an adult (18 yr +) in the water with them. Tickets and Complete Directions will be emailed to you. We don’t have discount codes in Panama City Beach but Discount Rates & Dates. Save Money and make your reservation online for the following dates, we called them the Low Season Rates. To get these discount, you must Click this button and Book through this website. 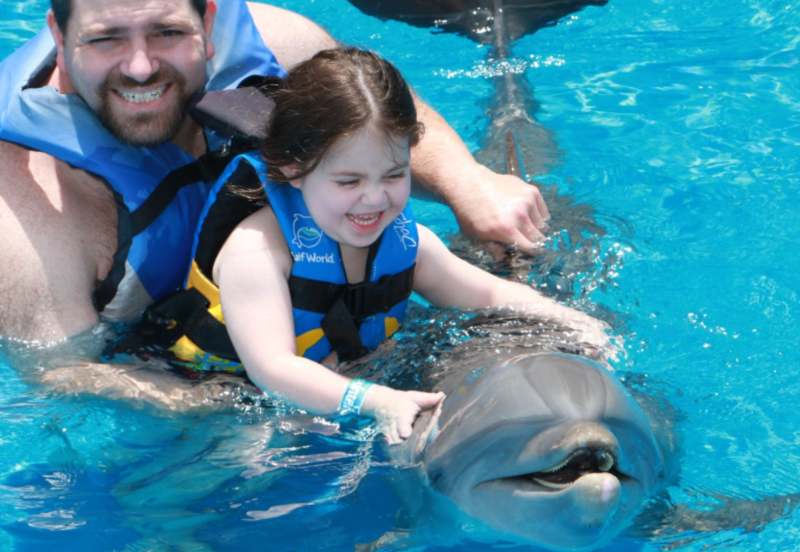 Includes: Dolphin Encounter Program – A 20 minute shallow water experience including touching, feeding and training with a dolphin. 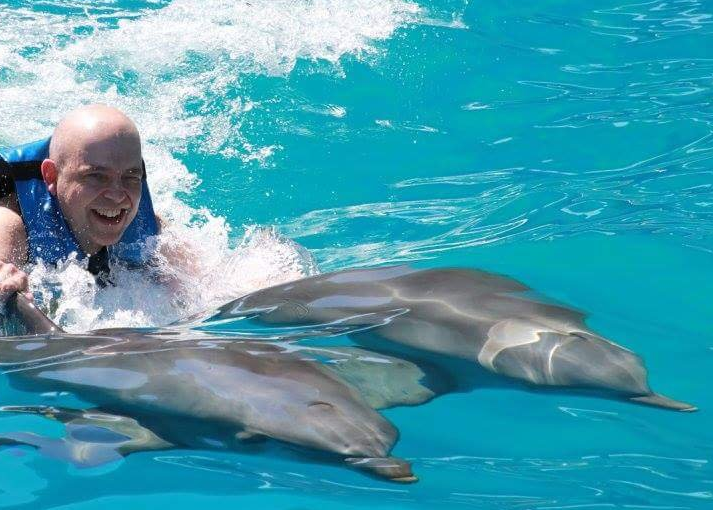 Instead of getting a ride with the dolphin, you will get a dolphin body hug, which the swim participants do not get this behavior. 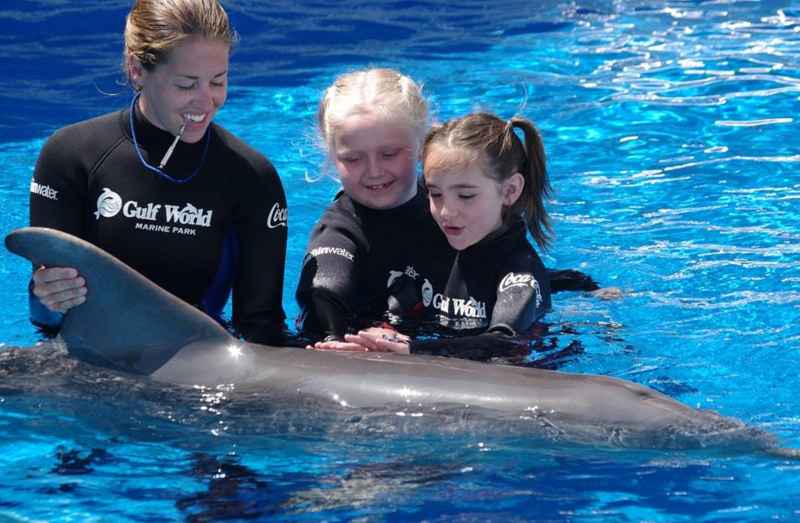 Plus, General Admission to Park, Dolphin Show, Sea Lion show, Marine Tour, and other Shows. Must be 1 year old or older to participate. $99/$129 Book Now!